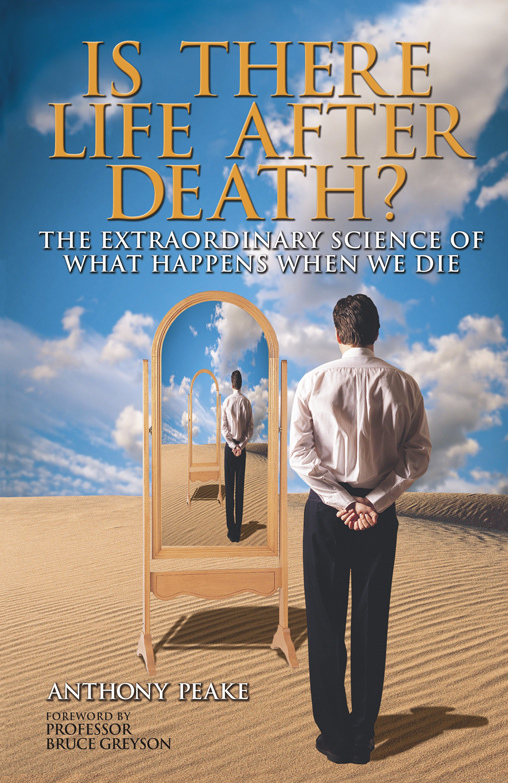 Graham Nicholls is an author, and the director of the Out of Body and Near Death Experience Society (UK). He had his first OBE in 1987, since that time he has combined cutting edge technology, and in-depth research, to further develop his abilities. Graham first came to public attention as an installation artist exploring psychology and consciousness through specially designed technological environments, the largest of which was exhibited at London’s Science Museum in 2004. These installations also led to immersive technology designed to induce OBEs, and later his Infra-liminal sound recordings, which help bring about the vibrational state (a key stage of the OBE) in the majority of those who use them. In 2011 he published, Avenues of the Human Spirit, a moving account of his personal journey, and exploration of the nature of consciousness. 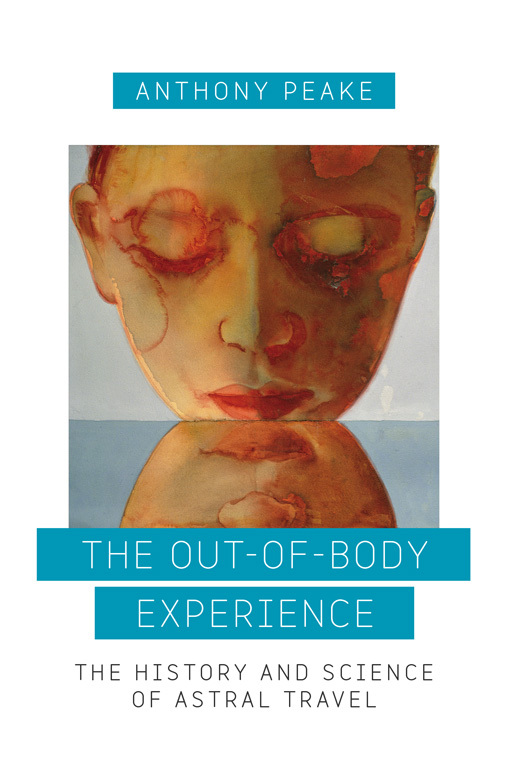 His second book, Navigating the Out-of-Body Experience, offers a totally new way to learn and approach the subject of OBEs, and the extended mind. 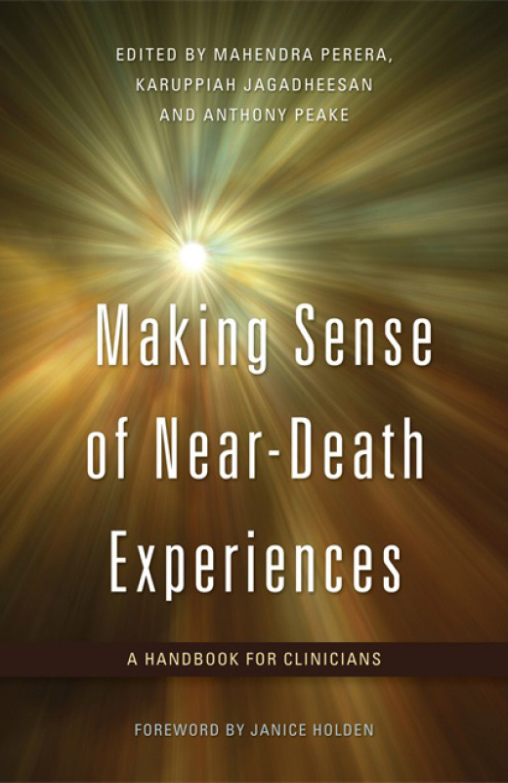 He is also a co-author of Consciousness Beyond the Body, a scientifically focused exploration of the theories and evidence for OBEs, published in February 2016. 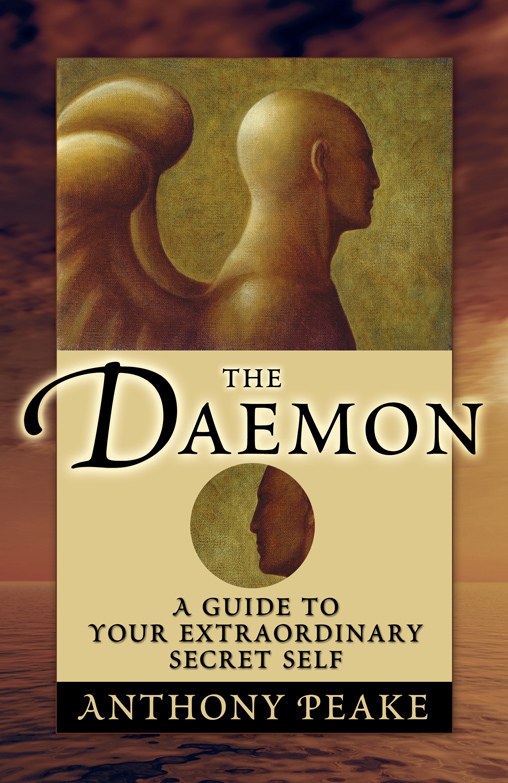 Since the late 1990s Graham Nicholls has lectured widely at events including the Gateways of the Mind (UK), and the International Remote Viewing Association Conference (US), as well as at venues including: Cambridge University (UK), The Institute of Noetic Sciences (US), The Society for Psychical Research (UK), The Rhine Research Center (US), Centre for the Study of Anomalous Psychological Processes (UK), and the Science Museum (UK). 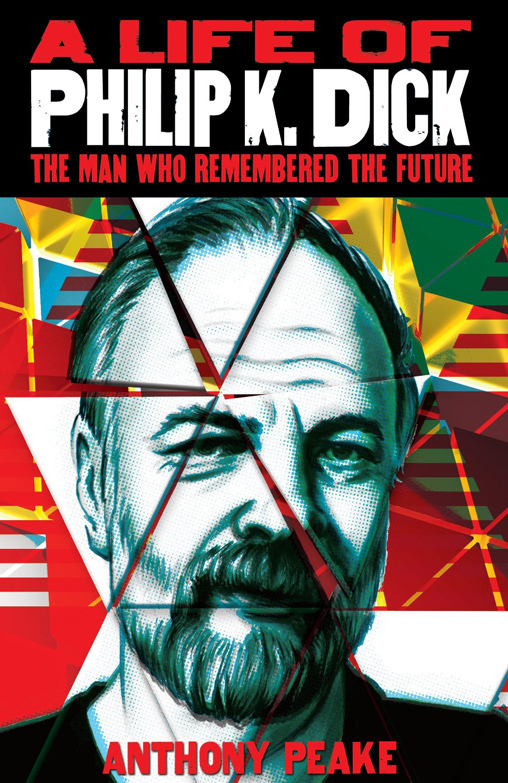 He has organised, conducted and taken part in experiments into telepathy and other psi abilities with author and biologist Dr. Rupert Sheldrake, and has also taken part in Dr. Dean Radin’s research aimed at affecting the famous quantum double-slit experiment, using only psi ability, all with positive results. Graham Nicholls has gained much attention for his rational approach to his abilities and his areas of expertise as a whole, and has appeared in most of the major press as a result. He has been interviewed by The Times, The Independent, The Telegraph, The Daily Express, The Epoch Times, and the BBC, as well as many overseas and independent media including: Lilou Mace, AfterlifeTV, Skeptiko, David Icke’s The People’s Voice TV, and Mysterious Universe. He is also featured in several books by other authors.